In order to share the data with a third party software, the DataXchange API Console Application is a sample application written in C#. It utilizes the Scytec DataXchange API to retrieve data and place the data in a CSV file. Included with the Console Application is an Excel spreadsheet that passes information into the Console application. Once the CSV output file is created, the Excel spreadsheet will automatically import the data from the CSV file and display the data in another worksheet. If you have any of the ERP systems listed below, contact us for integration information! 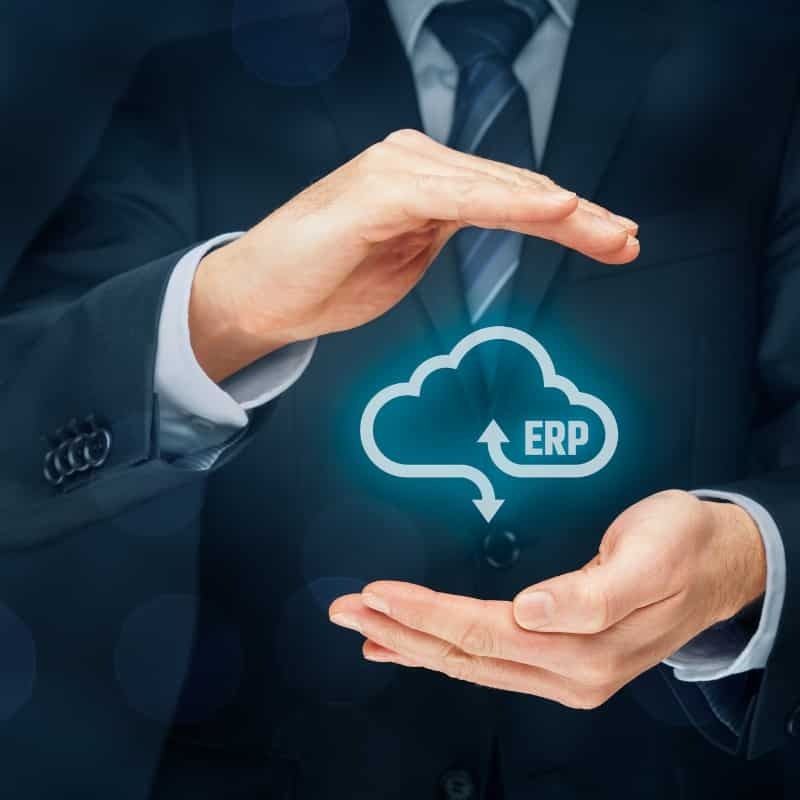 How does machine monitoring integrate with ERP systems? The answer varies. The best answer depends on the equipment, size and production needs of the manufacturer looking to consolidate these technologies. 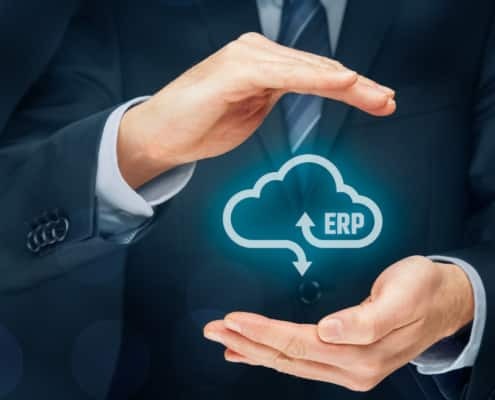 “An ERP handles end-to-end manufacturing processes and integrates them into a common loop,” states an article from ERP Focus. The system helps to organize Order Management, Inventory Control, Production Scheduling, Financial Accounting, Sales Management, and other shop floor productivity concerns.